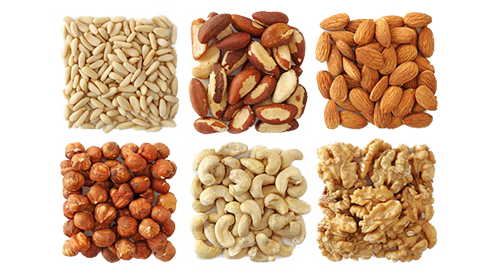 Studies show enjoying a handful of nuts every day can significantly reduce your risk of developing heart disease. Even those who eat nuts once a week have less heart disease than those who don’t eat any nuts. It seems frequent nut consumption is associated with lower levels of inflammatory markers, which may partially explain the lower risk of both heart disease and diabetes.